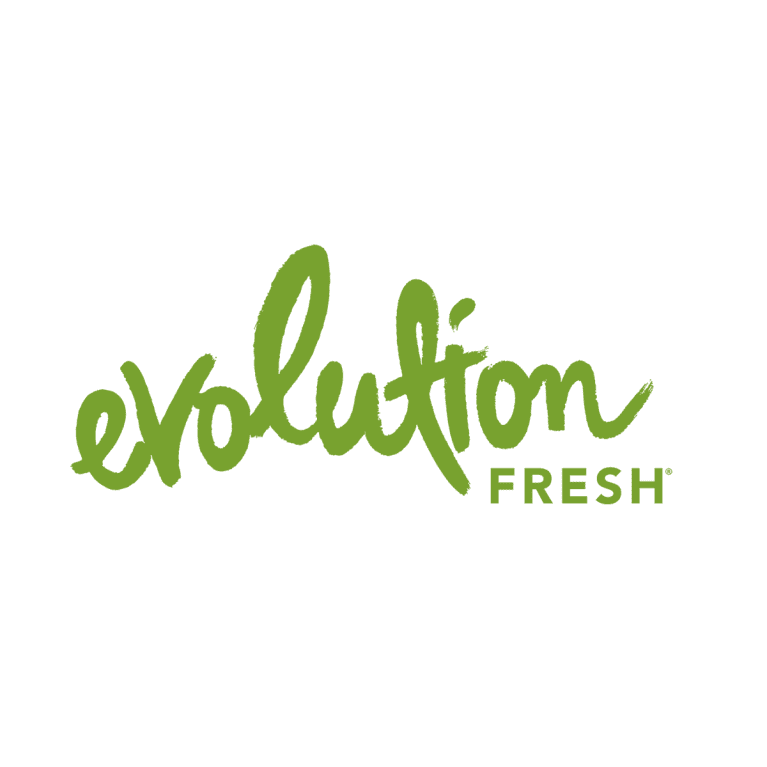 Jalapeños may not be the first ingredient that comes to mind when you're juicing, but at Evolution Fresh, we did some experimenting and discovered a unique and delicious new juice recipe that we're excited to share--Kiwi Jalapeño Juice. 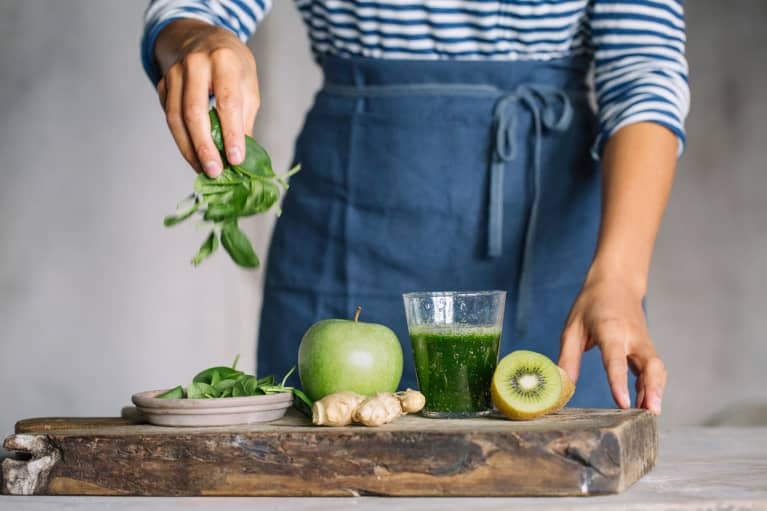 Just like an energizing workout, this sweet and spicy juice will burn so good and leave you feeling refreshed. You get natural electrolytes from the coconut water and cucumber in the Evolution Fresh™ Organic Sweet Burn™, a kick of vitamin C from the pineapple and a smooth spicy burn from the jalapeno kiwi…one, two punch. And if you really want to kick up the heat don’t pit the jalapeño before juicing it. The pits will make it super caliente. Tip: Organic Sweet Burn can be found exclusively at Whole Foods Market.